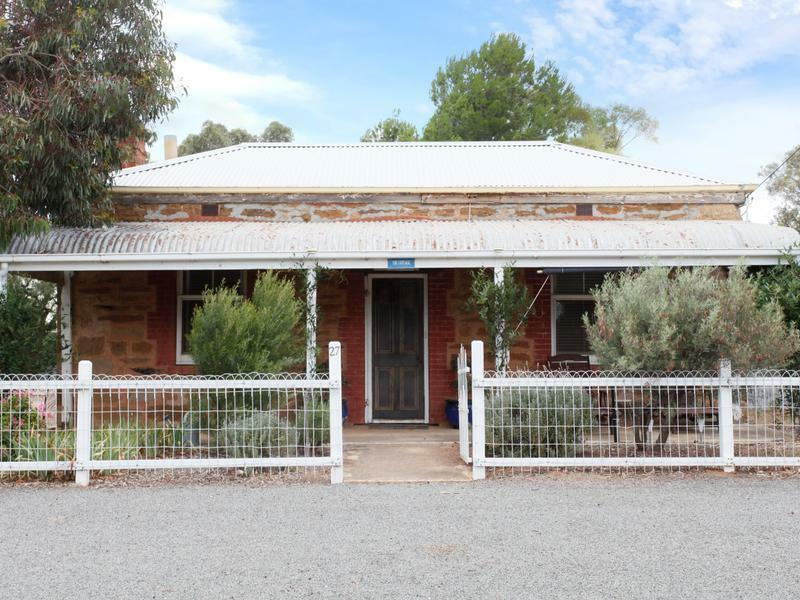 Featured properties - A Great Life in Hallett A Great Life in Hallett: moving to the country, information and opportunities. An amazing opportunity with this lovely country retreat in the Township of Hallett, ideal for a permanent living or an excellent weekender. - Property watered via bore & rainwater (bore to garden). - School pick up to Burra out the front of the home. ​Lot 690 Jessie Street sits next to the Hallett Hall, opposite the Minimart (school bus drop-off) and 100 metres from the swimming pool, picnic area and new playground. This three bedroom home has split system air conditioning in the living room and a country kitchen with ample cupboards, and a sealed double garage with power connected. 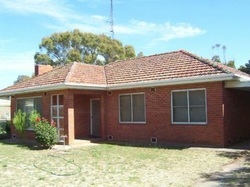 "Tooralie Homestead " would be great for large family gatherings or a country retreat for entertaining. Some key features of this character homestead include mini orb ceilings, solid timber flooring and attractive ceiling roses. If you are considering a move to a friendly rural community, this must be on your inspection list.